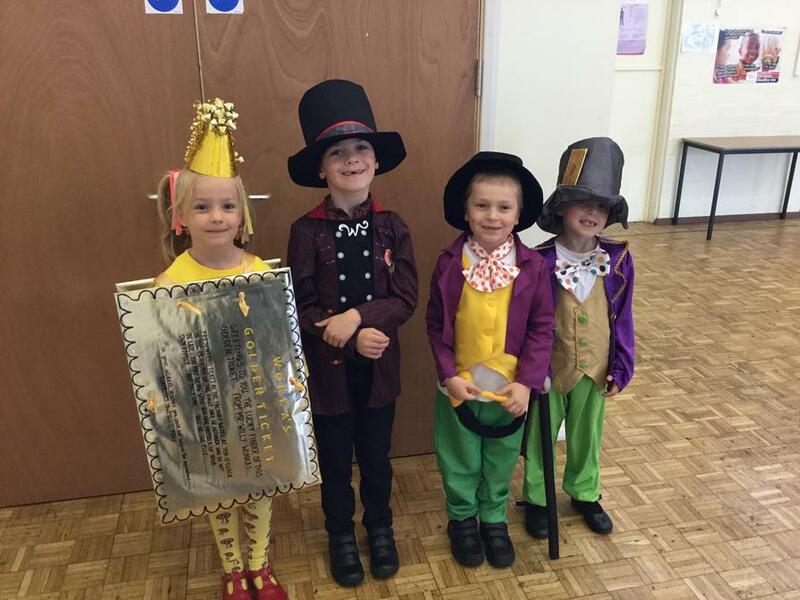 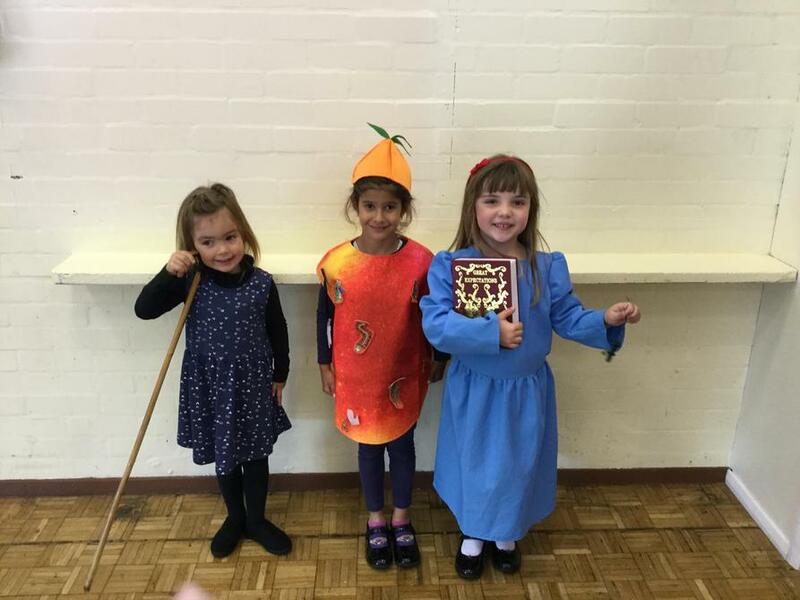 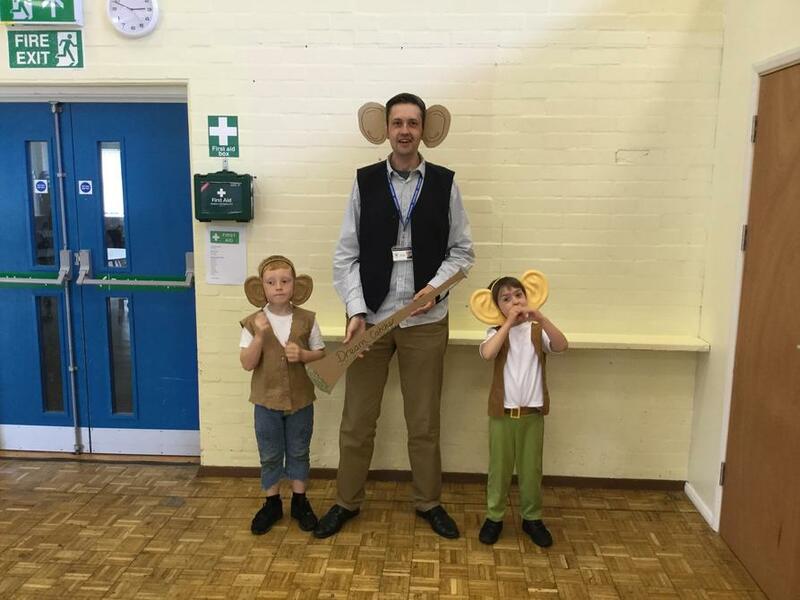 The whole school celebrated Roald Dahl Day today by coming to school dressed as a character from one of the author's books. 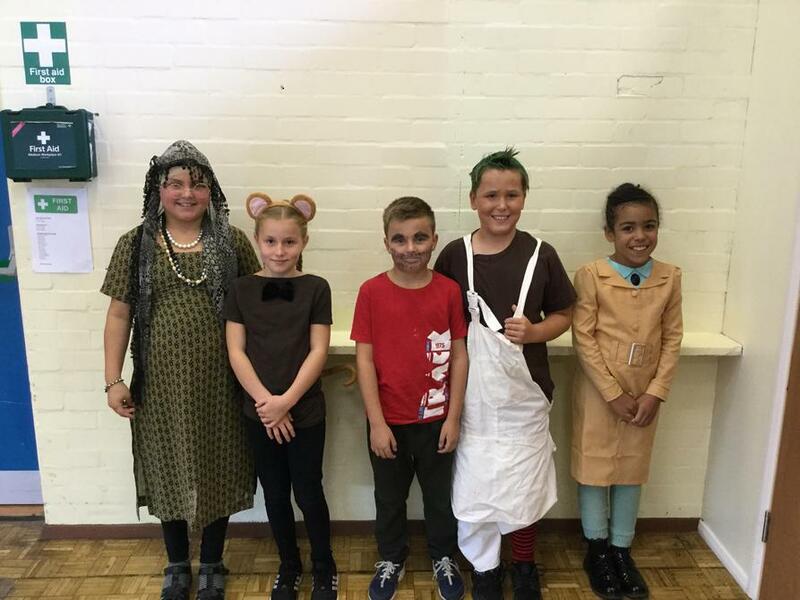 There was a wide variety of characters to spot - Willy Wonka, BFG, Matila, Fantastic Mr Fox, Charlie Bucket, Miss Trunchnball and many more. 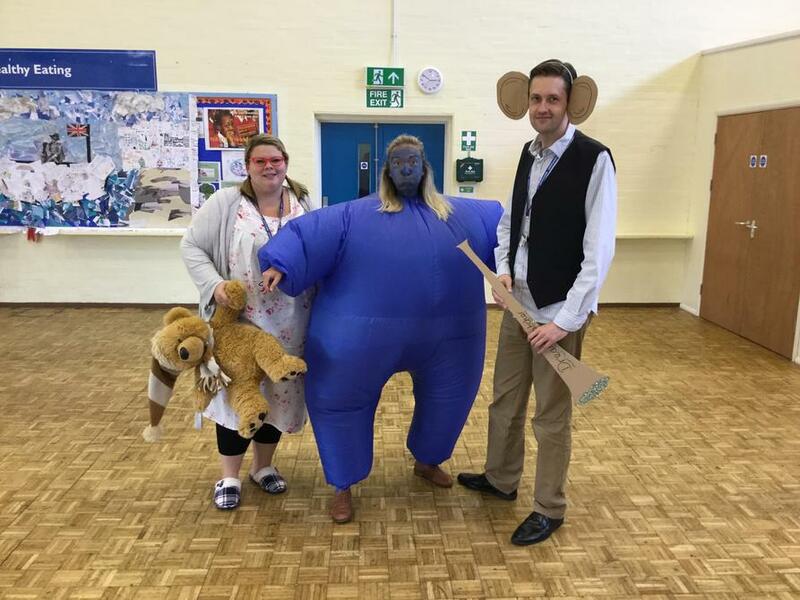 The teachers joined in the fun, and at the end of the day the whole school celebrated the work that had been completed. 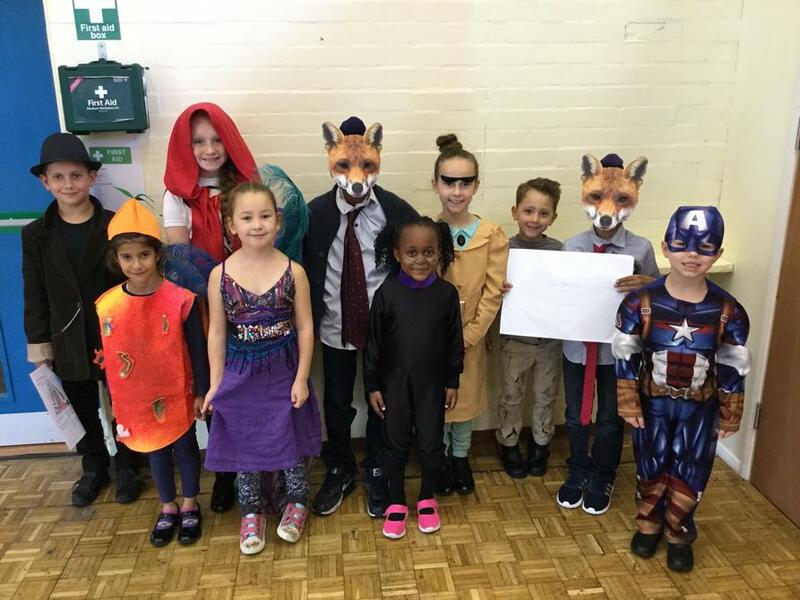 Have a look at just a few pictures from the day - which characters can you recognise? 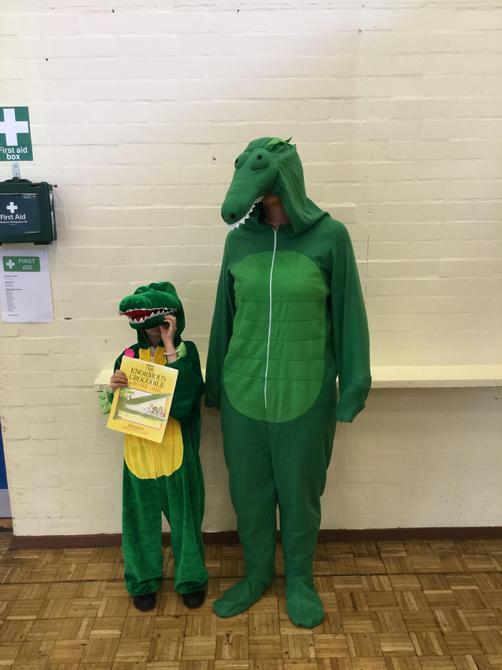 A big thank you to all parents and carers for the great efforts made with the outfits!